A moment in time at Hellshire Beach. 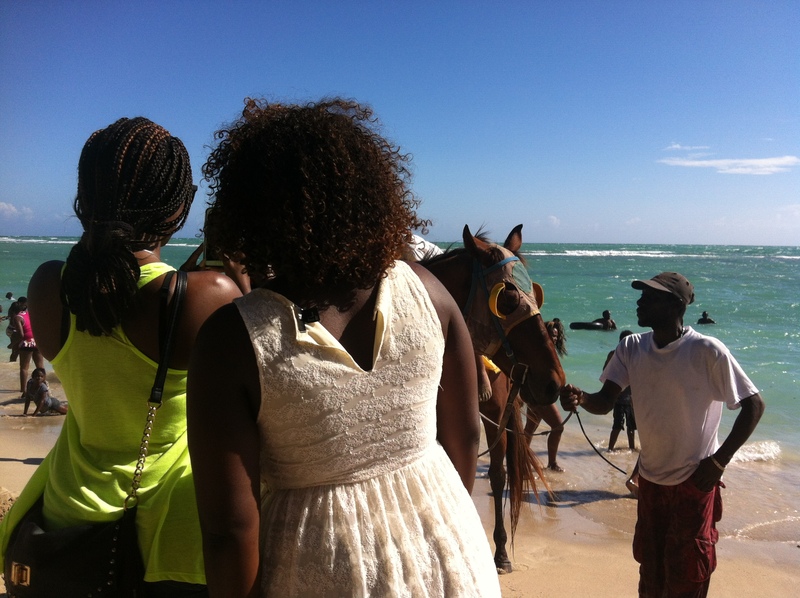 These two women were capturing what was probably a little boy’s first horseback ride. It was lovely. That horse must know all the secrets at Hellshire. He’s been there so long it seems!